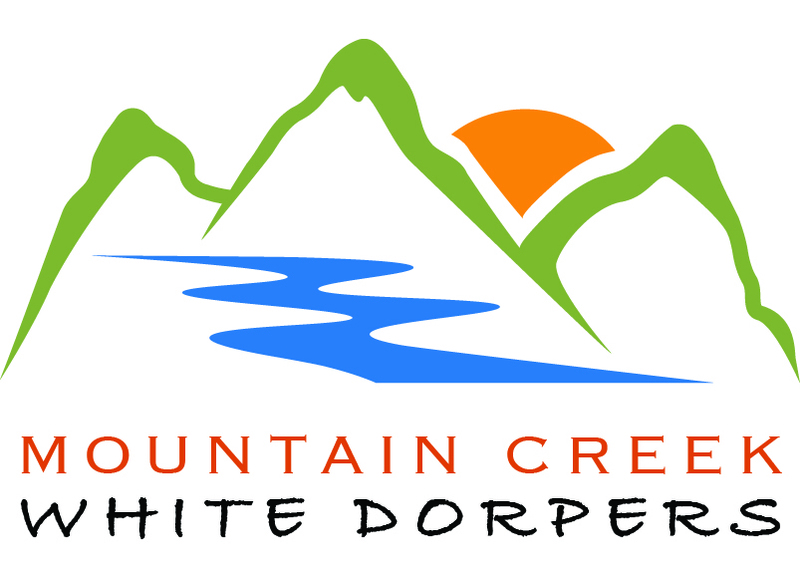 Mountain Creek White Dorpers is a wholly owned subsidiary of BH Agriculture Pty Ltd. 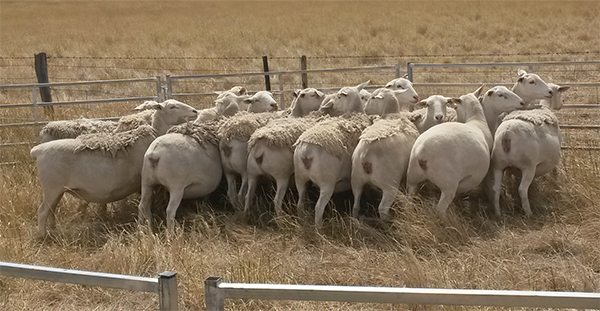 Located in Central Victoria, we run a commercial flock of 300 White Dorper ewes across several properties, producing around 450 prime lambs each year for the local and export meat markets. 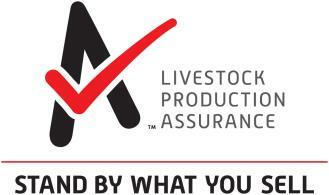 We produce strong, healthy, fast growing and stress free lambs, sired by top quality award winning stud registered rams. 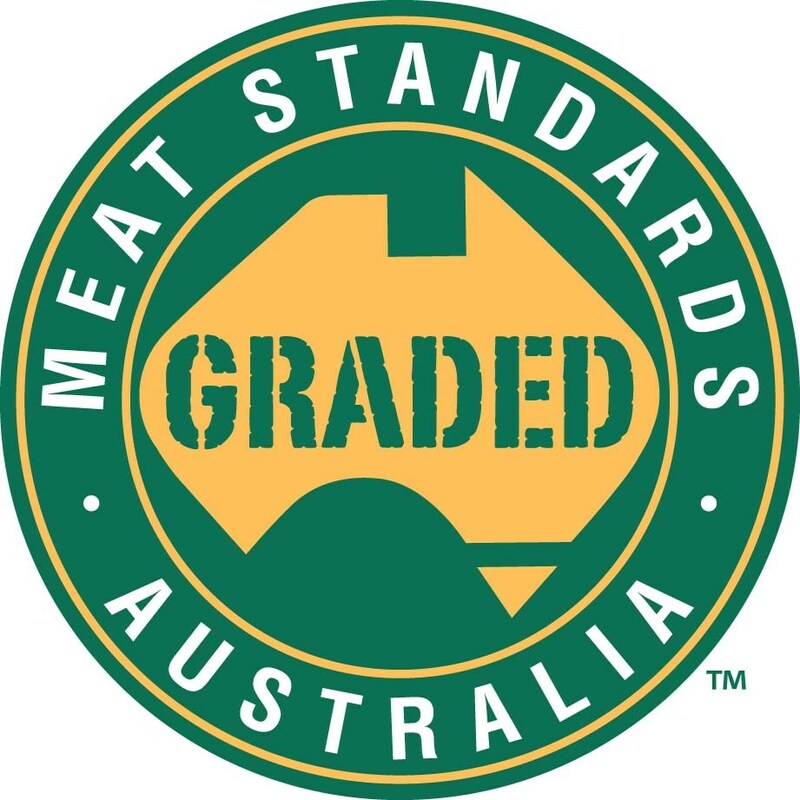 From our many years of hands-on experience and our continual analysis of processor feedback, we have developed a reputation for consistently excellent carcass quality in our White Dorpers. 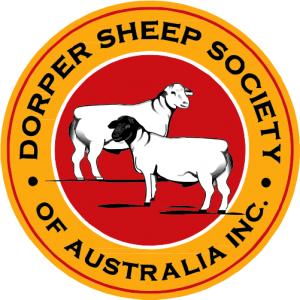 As reported by the International Specialised Skills Institute (http://issinstitute.org.au/): "The Dorper has proved that it can produce a carcass equal to the best in the world and is now sought out by abattoirs, the conventional lamb market and the certified organic market. 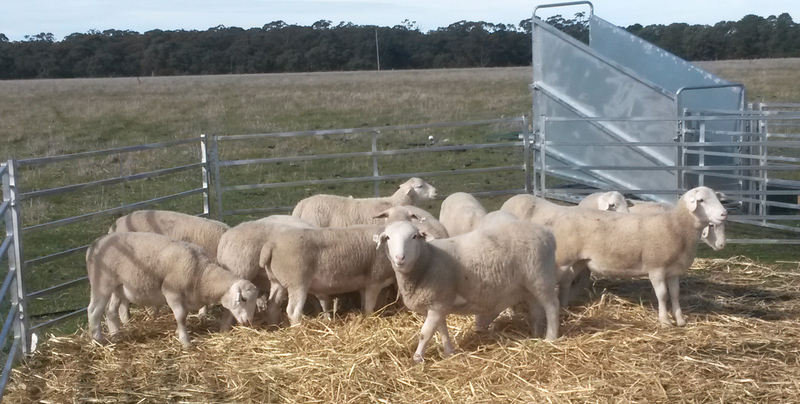 Due to the low maintenance requirements of Dorpers, the breed lends itself well to fill the organic market without any special management requirements."